I know. we’ve been home awhile, and no re-cap. So many of you gave money for us to go, and prayed for us while we were there and yet didn’t fuss at me a bit when the blog stayed silent. Thanks for understanding. Yes, we’ve been busy but also? It’s hard to sum up the experience in a few paragraphs. I didn’t take pictures until the last day, when we took the kids sightseeing. We were so busy serving during the week, that my camera would’ve encumbered. 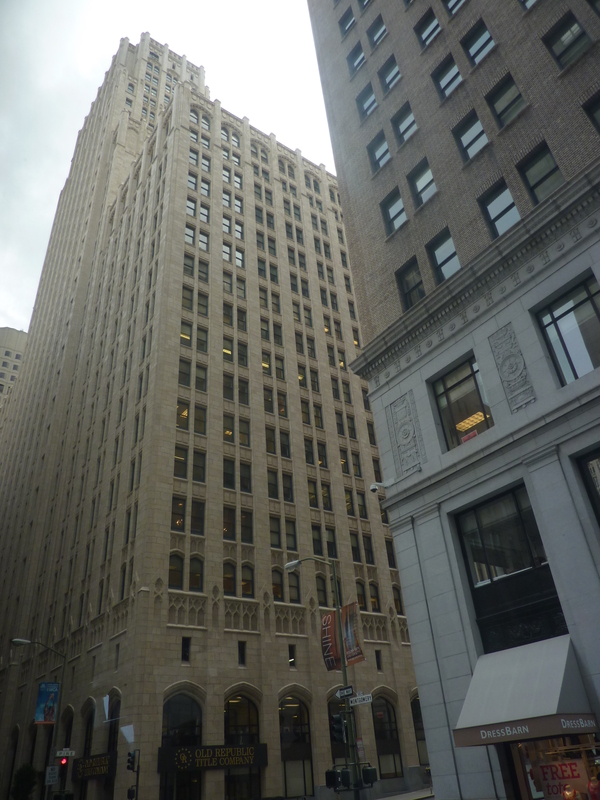 I regret that I don’t have more photos of the “real” San Francisco, the one we saw. I’ll try to describe that one for you, later. For now? 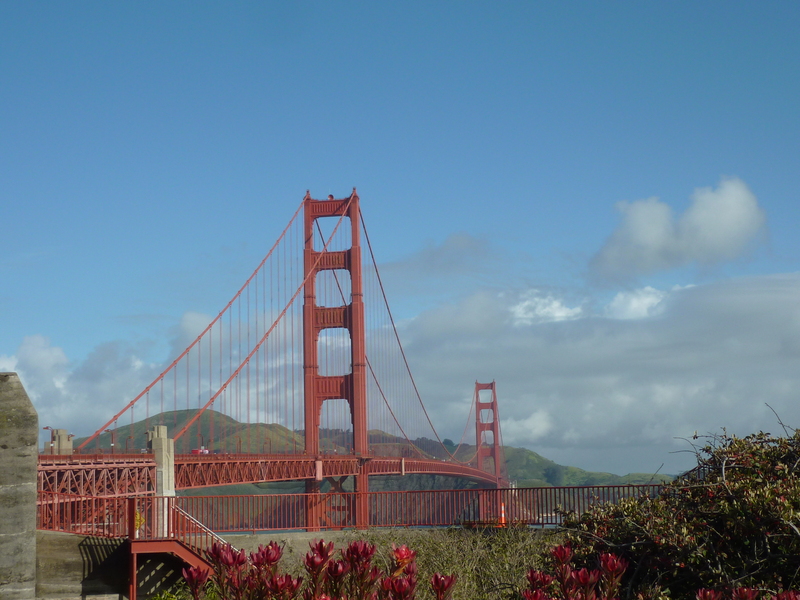 The beautiful, the lovely, the ideal in San Francisco-starting with the Golden Gate Bridge. We were able to run across and back, early one morning before the sun was all the way up. 3 plus miles in the strongest wind and rain I have ever been in…and it was the best run of my life. 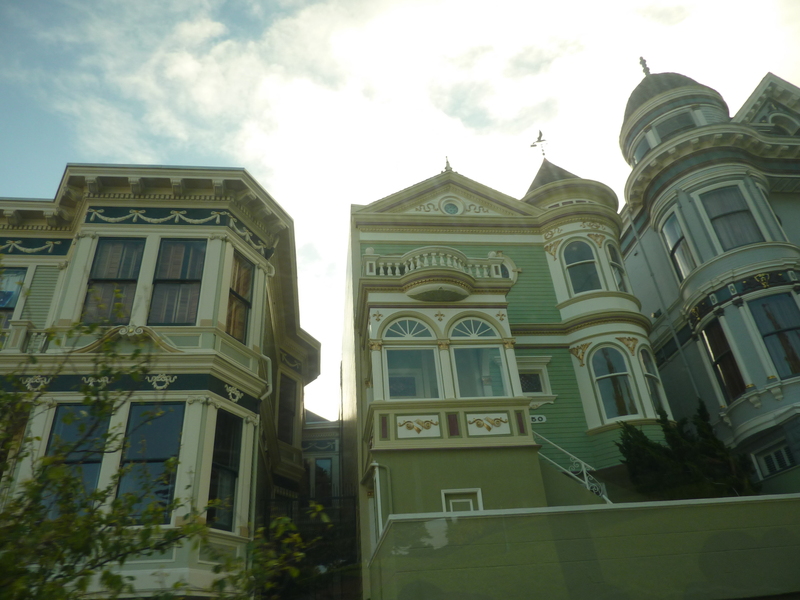 The painted ladies, through the bus windows. I love SF architecture. downtown SF. I wish I had gotten a picture of Chinatown, too. It is amazing. Josiah took this one, on the way home. 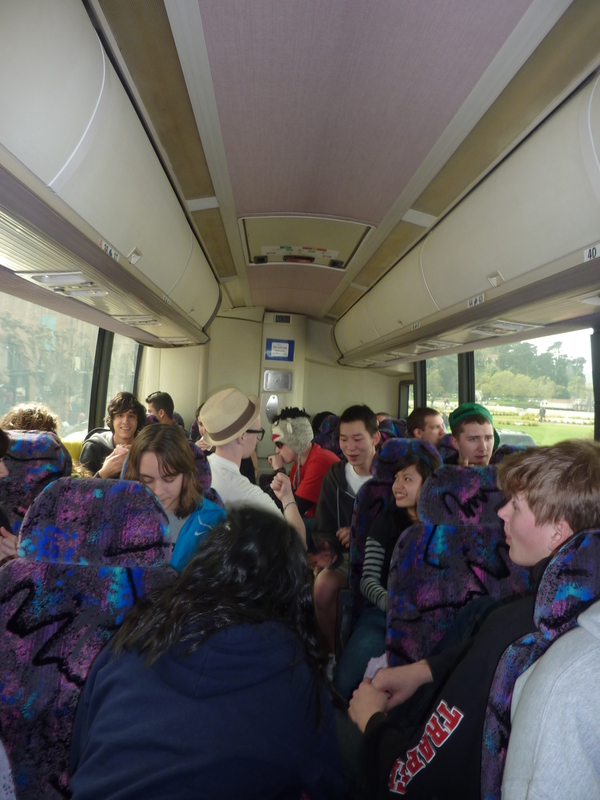 That charter bus was pretty comfortable, considering how much I HATE long drives! So many people to talk and laugh with, the time went by pretty fast. 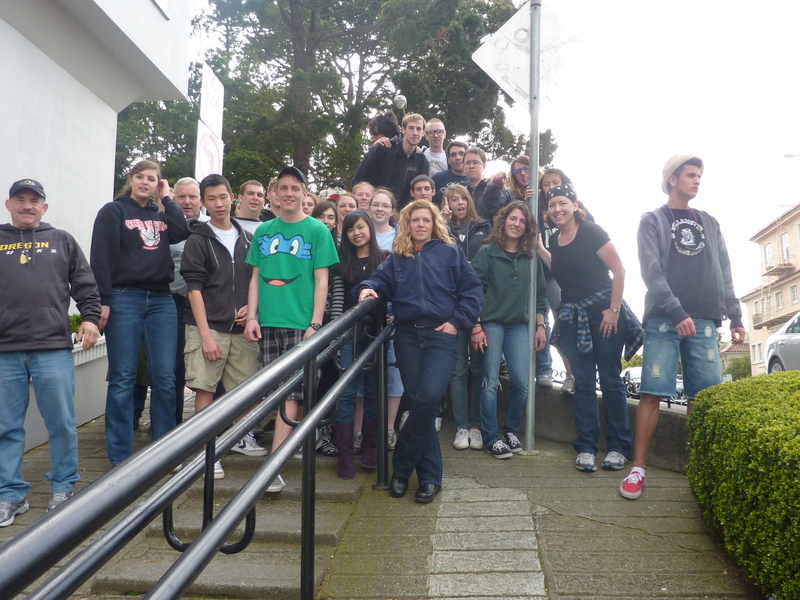 The top of famous Lombard Street. I had thought I had run Lombard St. in the ’09 marathon, but I must have had it confused with another hilly one because this was SO curvy and unique–I knew I’d never been here, before! It was a good, steep climb and a beautiful view from the top. 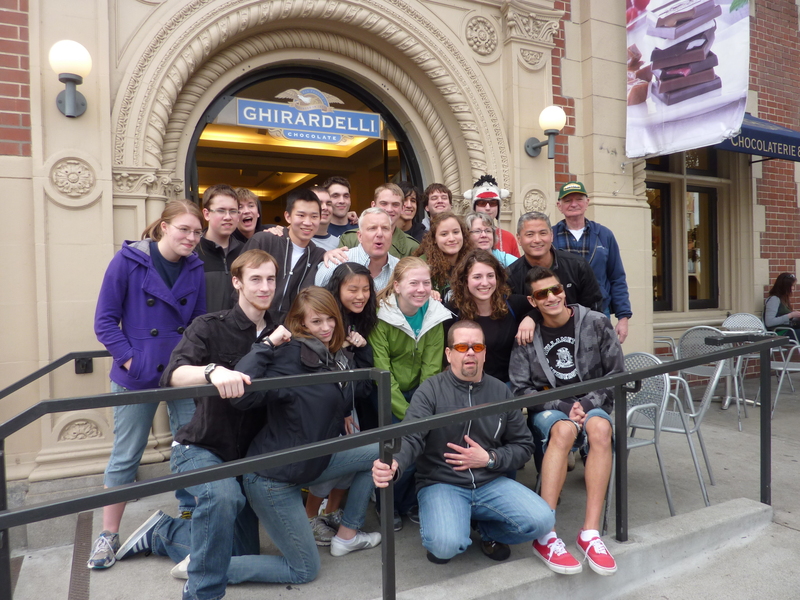 The “after” photo from Ghiradelli square. Everyone who was able to finish their giant hot fudge sundae could pose. See, Josiah, to the left? Don’t worry-I was faithful to Lent and had a Dasani water. 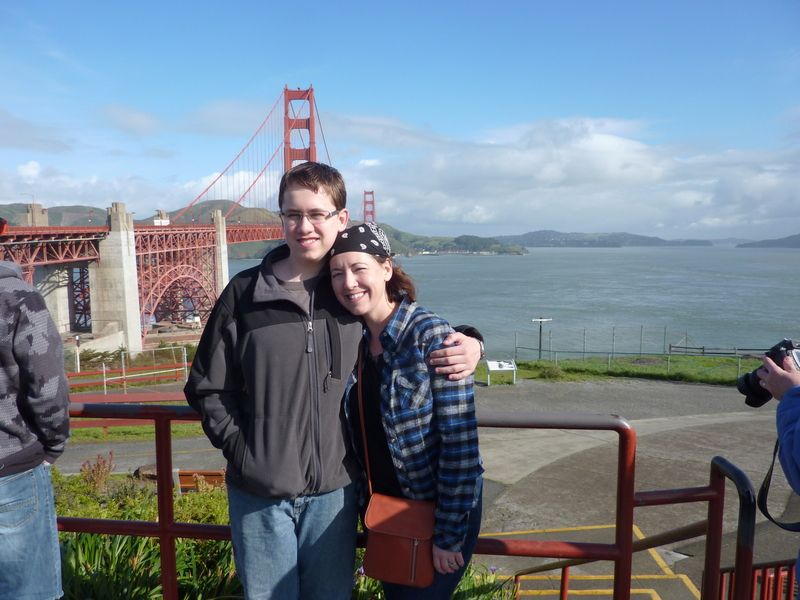 Josiah and I, in front of the Golden Gate Bridge, staring into the sun and on day 6 without a shower. graffiti on every wall. garbage in the street. chinese grandmothers, pushing carts. desperate prayers. drunk men, passed out and vulnerable. high schoolers, worshipping with hands held high. broken windows. angry shouts of defiance. barred doors. kids, knocking brave on those doors. rats in garbage cans. checking the grass for syringes before they can play. children of every color, laughing and oblivious to their poverty. the smell of urine soaked clothing. the gratitude in his face. how she clutched her Bible. how miniscule our efforts felt, against all that darkness. how sin has ravaged the area so long that satan doesn’t even bother to hide, there. how God still shows up and fights for His kids.